Well, I always try not to be behind the times, but Inkitt – a site for authors and readers – totally slipped by me until now. Here you’ll find great free reads, contests to enter and more. 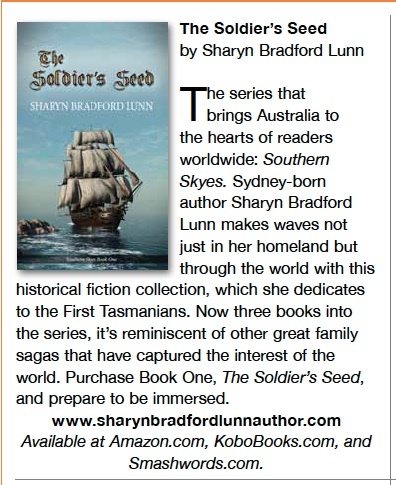 As an Australian author I really enjoy the opportunity to promote other Aussie writers and today it’s the talented Ellen May Franklin. She’s written an entertaining and totally original short story that writers, editors and readers in general are sure to enjoy. Please read “War of the Words” . . . and if you love it, click the heart at the end of the story. Ellen May Franklin is the author of the “Tarkeenia” fantasy series and may visit her website here.